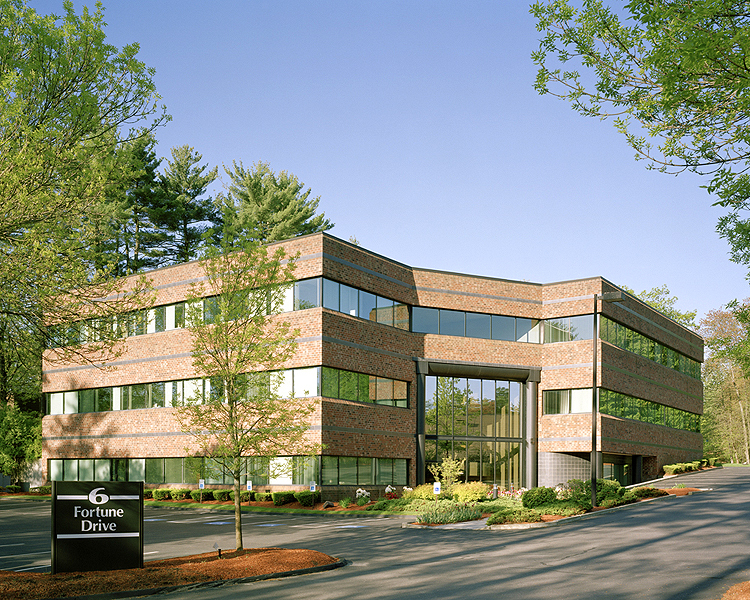 6 Fortune Drive is a 26,500 square foot office building in the Manning Park section of Billerica, MA, which is in the center of a burgeoning high-tech area. 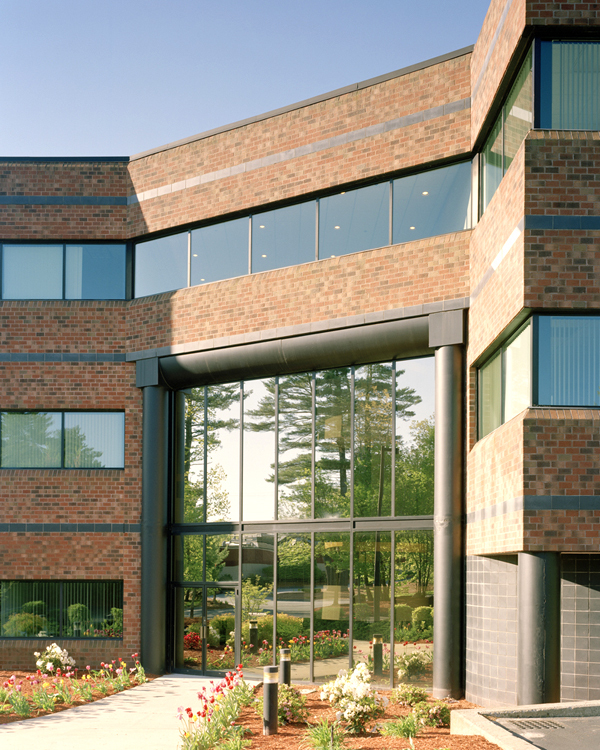 It is designed for smaller tenants, with a 10,000 square foot floor plan, and it offers a tremendous window line for smaller office users. Its open layout facilitates a productive work environment and also creates a sense of space.